Charles Lotton began his full time, professional glass making, career in January of 1973. He began part time in his backyard in 1970. 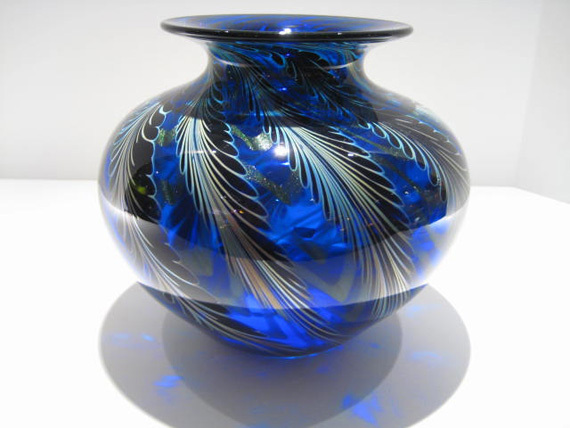 A very successful hairstylist and salon owner, Charles had always possessed a passion for beautiful art glass. After melting old Coke bottles and experimenting with many different formulas, Charles developed his own secret formula for creating magnificent colors of glass. 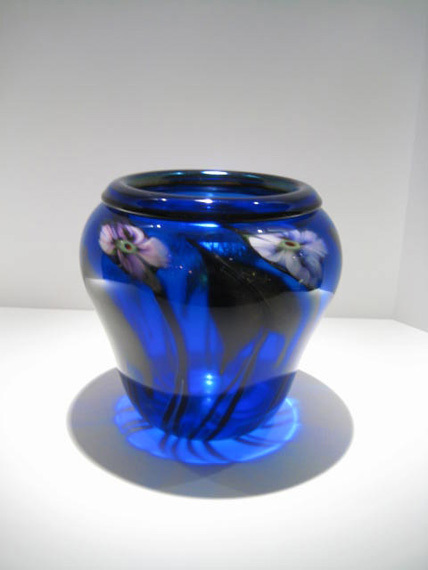 Charles Lotton was the first glass artist to decorate the ‘outside’ of a paperweight in 1970. Then coined an ‘onion skin’ paperweight simply meaning the decoration was on the outside layer. Prior to Charles this had never been done before in the field of glass. Today he pushes the forces at 77 and creates a whole new style in glass called the “Cypriot Multi Flora”. This year follow Charles’ 42th year in glassmaking as he will be making a commemorative piece to mark this milestone.